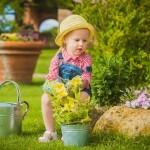 Building a home means creating a place that is distinctly yours. Designing the home you have always desired, requires deciding on which finishes and features speak to your taste. Join us and Mosaik Homes Design Studio Designer Sonia Bruzzese who will be offering some very valuable advice on must have upgrades for your new home. Kitchens are the heart of your home. They’re also one of the top spaces to focus on when considering upgrades that will increase functionality, beauty, and value. This is where your family spends most of their time together, so it is important to choose upgrades that will suit your family’s needs and lifestyle. When it comes to adding to the potential future value of your home, first think about counter surfaces. 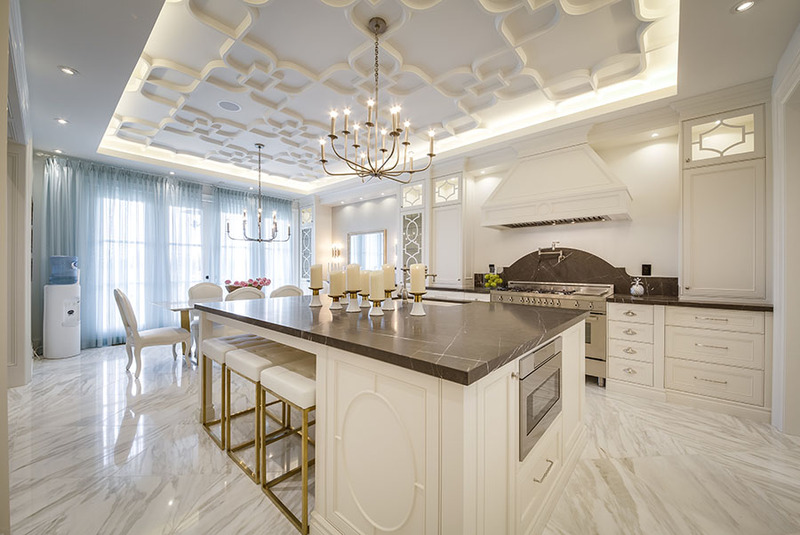 “Countertop upgrades to quartz and granite are popular right now,” said Sonia at Mosaik Homes. Since counters act as your prep space, having durable and quality materials is essential. The sleek sophistication of upgraded quartz or granite will make your kitchen shine. Closet upgrades that will allow you to maximize the closet space, simplify your life and make unpacking a breeze. You’re building your dream house, now it’s time for your dream closet, complete with upgrades to organize your wardrobe beautifully. Large walk in closets with built in storage are not only a dream for current homeowners, allowing for better functionality, but also a selling point for potential purchasers in the future. 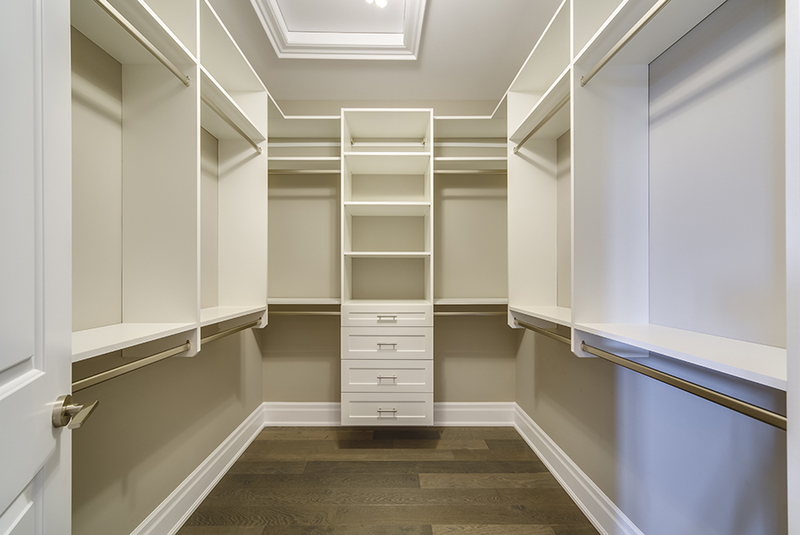 Home-buyers may not have an upgraded closet on their must-have list, but a grand walk-in with immense storage spaces may just be the cherry on top that influences byers. Upgraded storage not only in the closets but the pantry and laundry room are well worth the investment. Bathrooms are another crucial area of your new home to consider for upgrades. Not only do bathrooms provide the homeowner with a calming oasis, but they typically offer a solid return on investment. 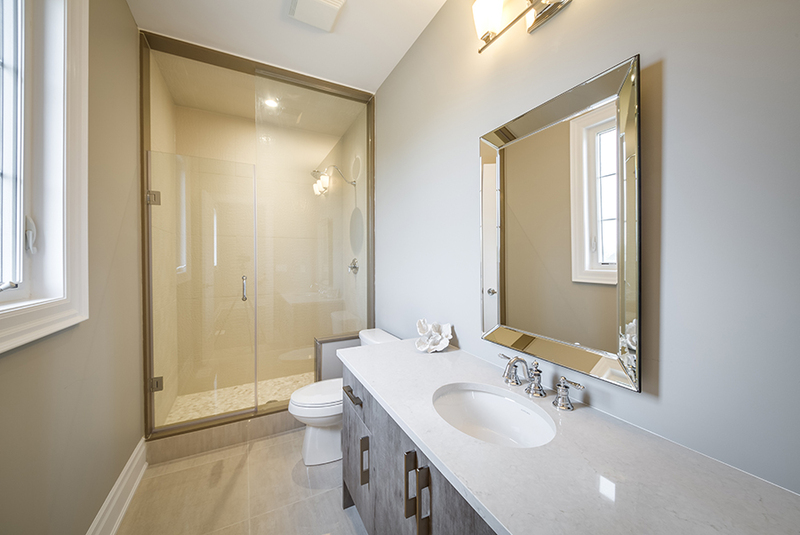 Not only at upgrades merely a smart choice in an often-used space, but future buyers will absolutely consider a well-designed bathroom a ‘must-have’. “Upgraded tile in the master bath is very popular” Sonia from the Mosaik Design Studio added. 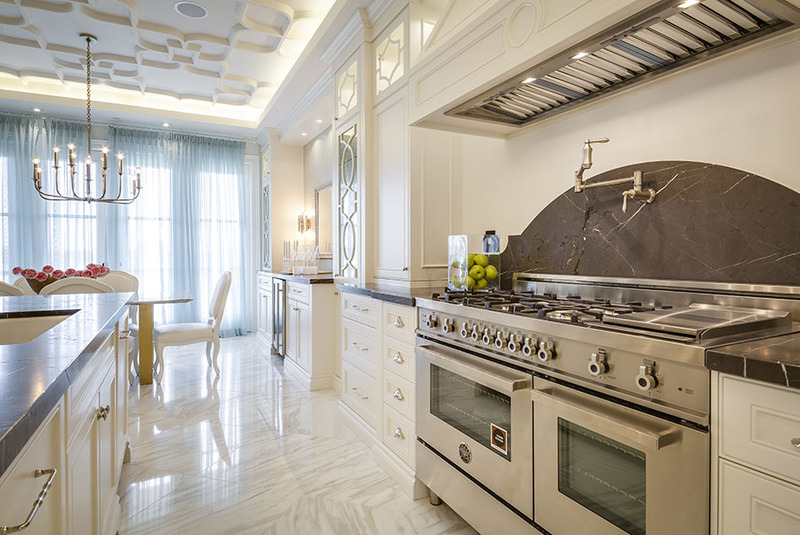 Other possible upgrades include faucets and other hardware, as well as lighting, to give the homeowner that five star hotel-inspired look, and add value to the home. Upgraded built-in appliances immediately start saving money with their energy efficiency, making your energy bills lower. For this same reason they are an attractive feature at resale. 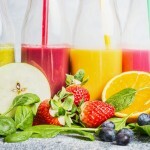 Beyond your kitchen appliances choosing energy saving upgrades for your home saves you money immediately and also is an upsell feature for potential buyers. When it comes to your refrigerator, an upgraded energy efficient model with use less kilowatt-hours (kWh). The smaller the number, the less energy the refrigerator uses and the less it will cost you to operate. In addition to the EnergyGuide label, don’t forget to look for the ENERGY STAR label. Additionally, upgrading to a natural gas oven or range with an automatic, electric ignition system, will save gas since a pilot light is not burning continuously. You can’t go wrong with wood flooring. It’s one of the few materials that just refuse to go out of style. It has warmth, blends with any décor, and gives the atmosphere of grandeur. Oak is a failsafe option that’ll always look good and tends to be lower cost than more exotic woods. Matching beautifully, granite flooring sparkles, provides a shared surface for easy cleaning, and is holding strong when it comes to highly sought home upgrades. 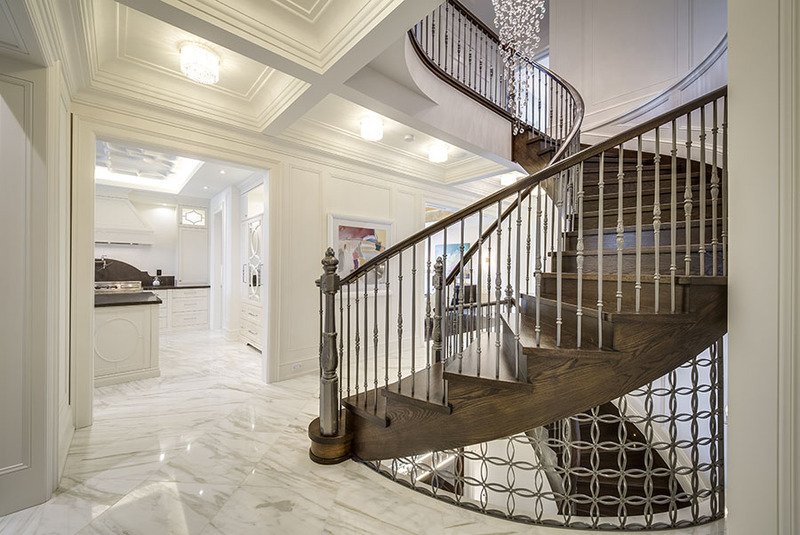 Mosaik Homes’ professional design consultants can provide you with the knowledge to build the home of your dreams with these must-have upgrades of your new home.